“She is small, but she is mighty.” – Me about my little Audi that handled Winter Storm Stella like a champ. To be frank, I’m sick and tired of Old Man Winter and his snow. But being snowed in and healing a sprained ankle gave me some time to kickstart my blog schedule again and time to play with some new products. 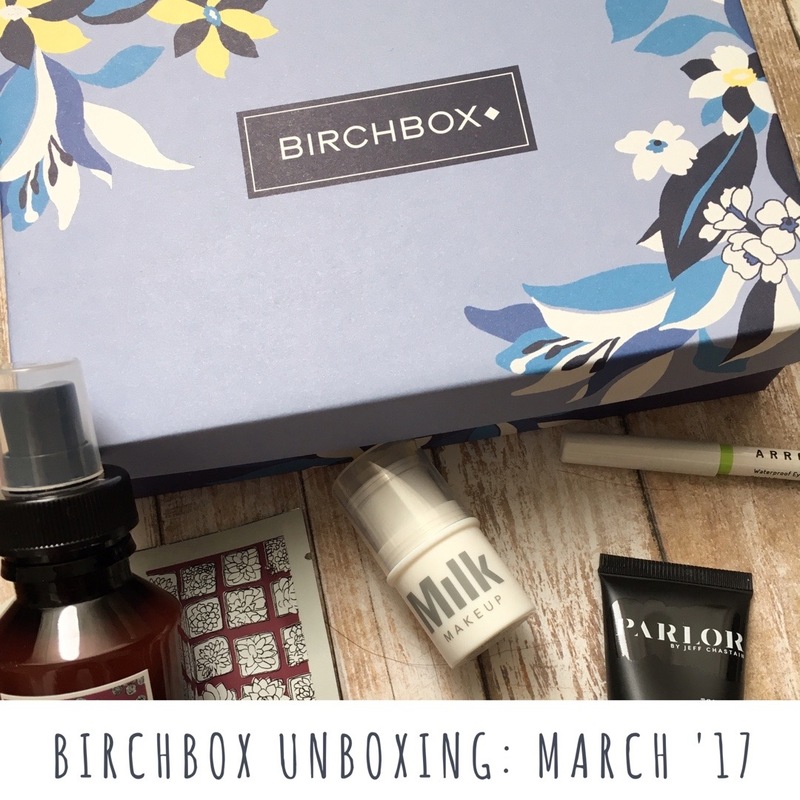 Thankfully, my Birchbox for the month of March got shipped in time for my adult snow day! This month’s box is themed “Pretty Mighty” and the products inside are meant to be long-lasting and built tough like the badass ladies behind it. Reese Witherspoon was a partner in designing this box, which has me thinking spring with its blue tones and yellow pops of color. Usually with Birchboxes, I groan about the lack of product curation, thinking that they’re not really that hand-picked. At the surface, I thought this box would be a dud, but after trail and error and testing the products, this one might be one of my better boxes I’ve received since joining. Another month I’ll hold onto my subscription, since the ladies at Birchbox seem to know what works best for me. Birchbox gives you the option to pick one of three products every month and this was my choice after being in search for a white eyeliner. Well, joke’s on me: this isn’t white, but in fact, baby pink! 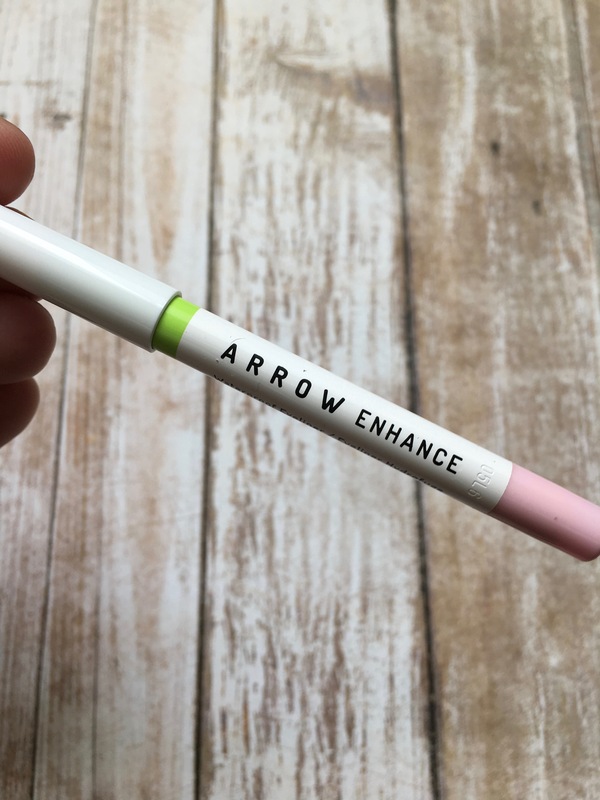 I had received the ARROW ENHANCE mascara in my January Birchbox and loved the concept of the brand, which is beauty-on-the-go for active lifestyles. I love the fact that this is truly a waterproof eyeliner, because I noticed after swatching it on my hand, the product stayed in place after numerous hand washes. With a little scrub in the shower, the product did come right off. It doesn’t irritate, especially because I don’t love to tightline and waterline my eyes. To admit, it’s almost a little triply to see my natural whites of my eyes compared to this bright shade because it looks out of place! 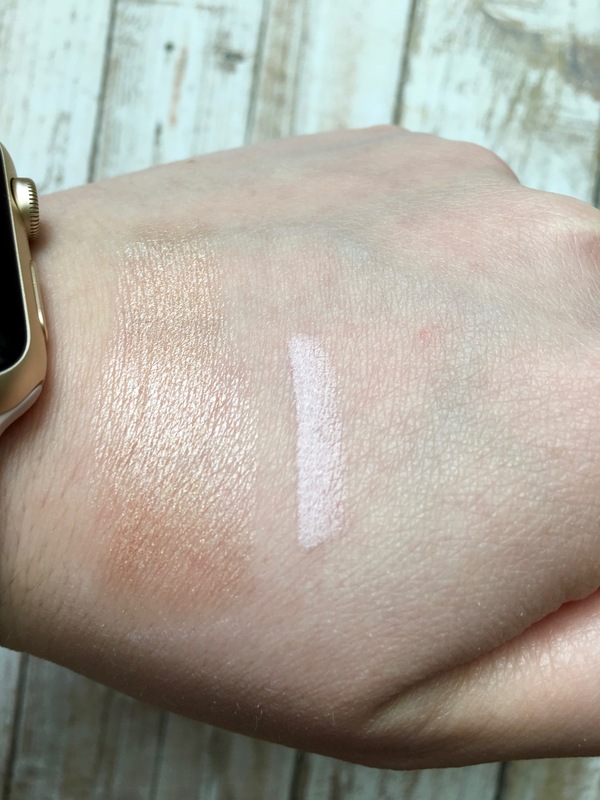 It’s pretty creamy, but I noticed that I did have to run the product over my eye a few times to build up the pearlescent pink color, which does compliment my grey eyes well. 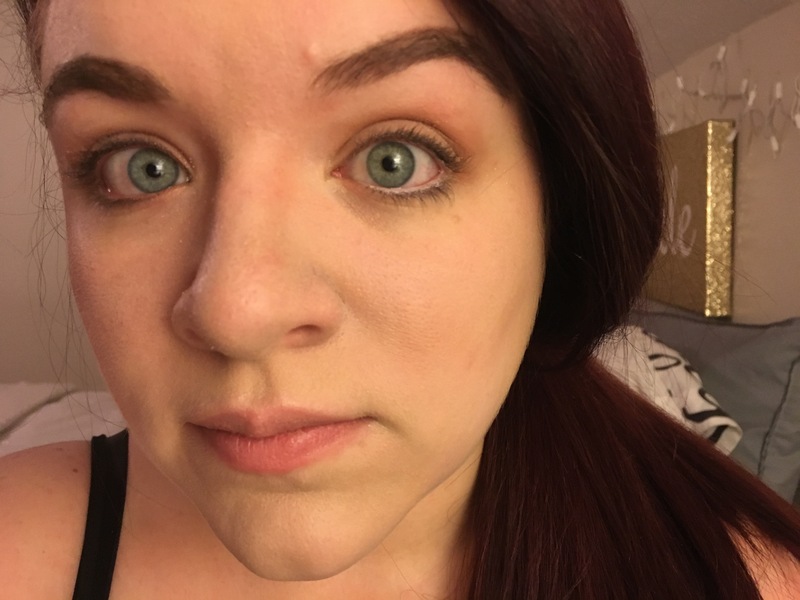 I have big eyes as it is, so using an eye brightener seemed overwhelming at first, but with a few coats of mascara and smudging eyeshadow along my bottom lash line, it appeared more tame and more natural, as shown in the photos below. Using an eye brightening liner might not be a part of my daily makeup routine, but it does give me the option on those early mornings that I didn’t get enough zzz’s that I can fool anyone into thinking I got a full eight-plus hours. Micellar waters are a literal game-changer. If you haven’t used them, please jump on board the bandwagon, there’s plenty of room! My morning routine has been blessed because of micellar waters and I have it down to a science on how to save the most time to either catch a few extra zzz’s or to apply full glam. 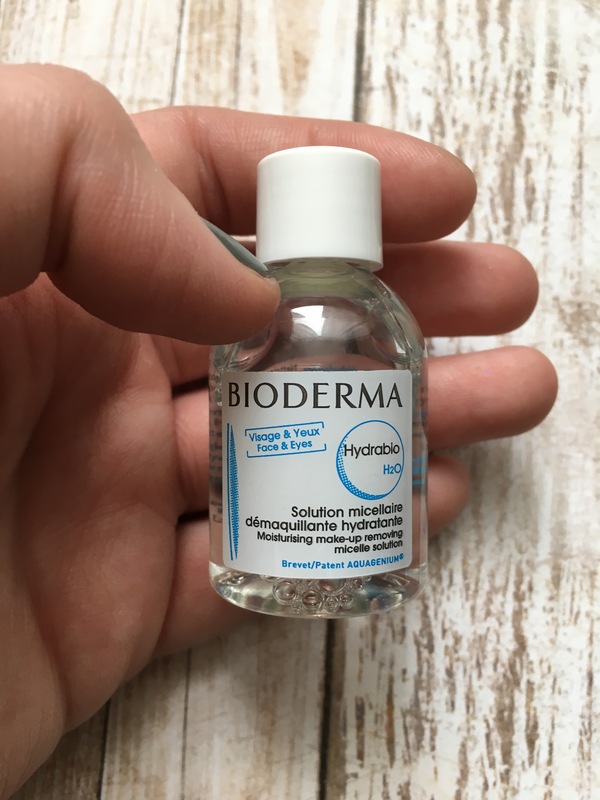 Even though this isn’t necessarily a “micellar water”, it’s a makeup remover that doesn’t irritate skin in the process of removing. Unlike some makeup removers that insist on being rinse-free, this one genuinely is. You only need 1-2 cotton pads and a few seconds to take off a full day of makeup. This isn’t the best makeup remover I’ve ever used, since I’ll live and die by my Clinique Take the Day Off balm, but it’s good to keep on the bedside table for those late nights where washing your face takes too much effort. It easily took off eyeshadows and foundation, but did have to press harder and apply more for those stubborn lashes, liners and eyebrows. When I think plumping, I think volume. And your girl doesn’t need anymore volume! However, I couldn’t have been more delightfully surprised with this salon-quality replumper. 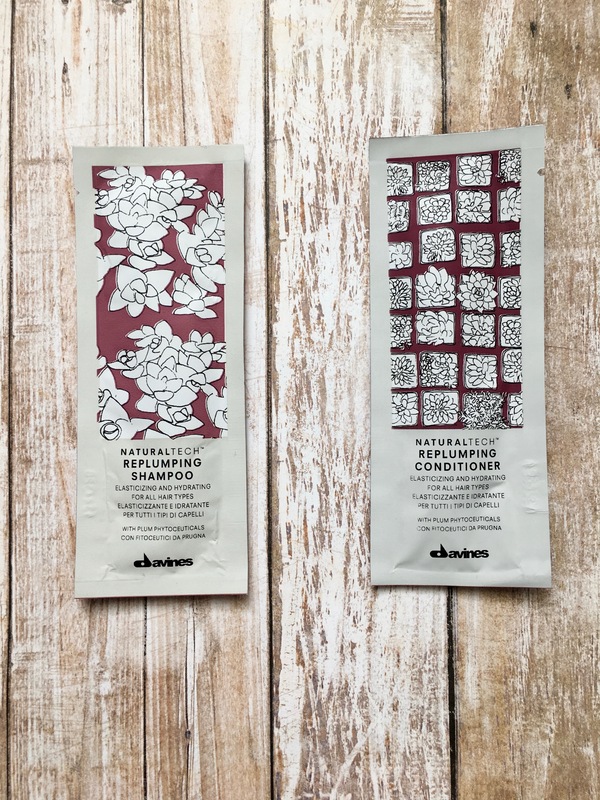 I had never heard of Davines prior to this month’s box and to be fair, I had no idea what this product was until I checked into the Birchbox website. 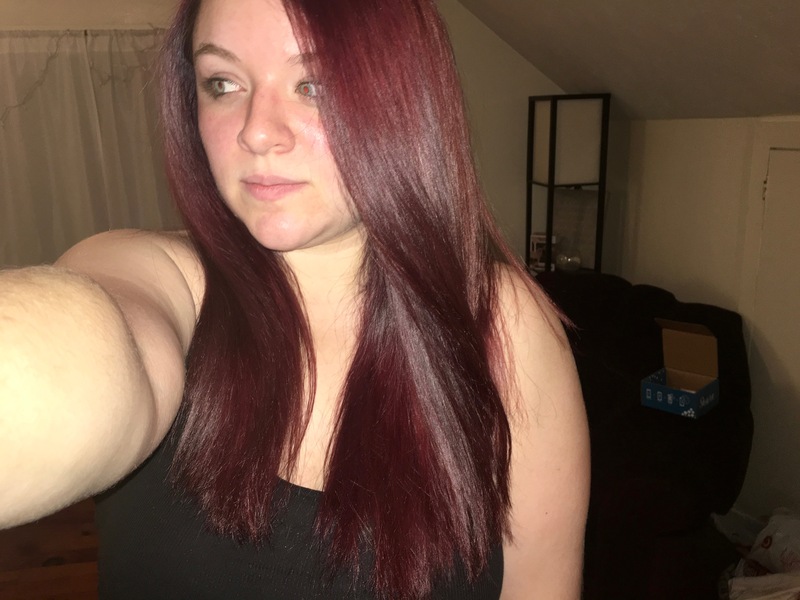 When I saw that it was meant to revive hair and make it healthier and thicker, it made me nervous because my hair is thick enough on its own, I didn’t need a spray to achieve that. Using it along with the shampoo and conditioner from the same line, I spritzed it all over my towel-dried hair and combed it through before blowdrying, not using any other products with it to see the full effect. 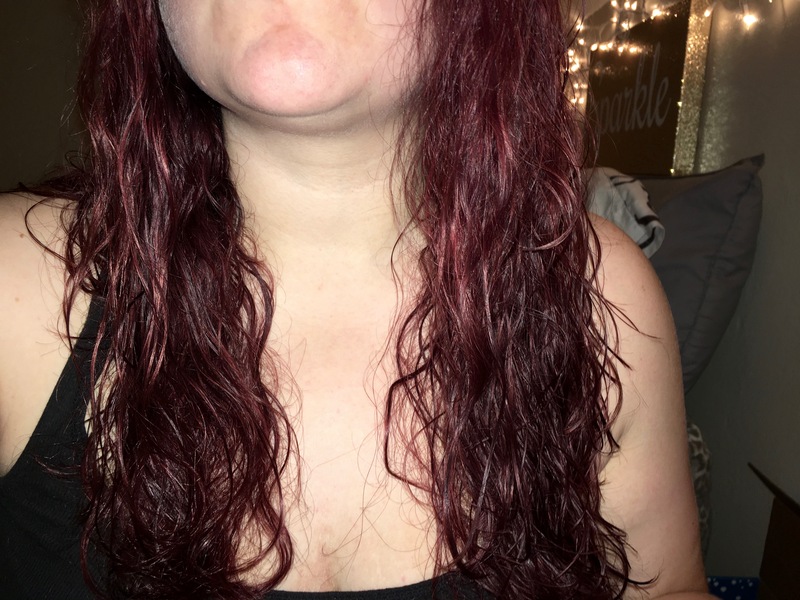 It did take a little longer to completely dry, and I noticed that my hair didn’t really see major changes until I took a heating tool to it. Prior to straightening it, my hair did look frazzled and snarly, which made me incredible anxious to see the final result. I opted to straighten it and noticed my hair was softer, shinier and smoother to the touch. It looked and felt like my hair got a much-needed pick-me-up and it revitalized my love for my locks. We all know I don’t take the best care of my hair, but this is something I definitely plan to incorporate this into my hair routine. The best part about this product is that one treatment is expected to last six to eight shampoos. If you’re like me and only wash your hair two-three times a week, the sample will last you forever! Highlighter is the reason I live. If I could bathe myself in highlighters, I probably would. 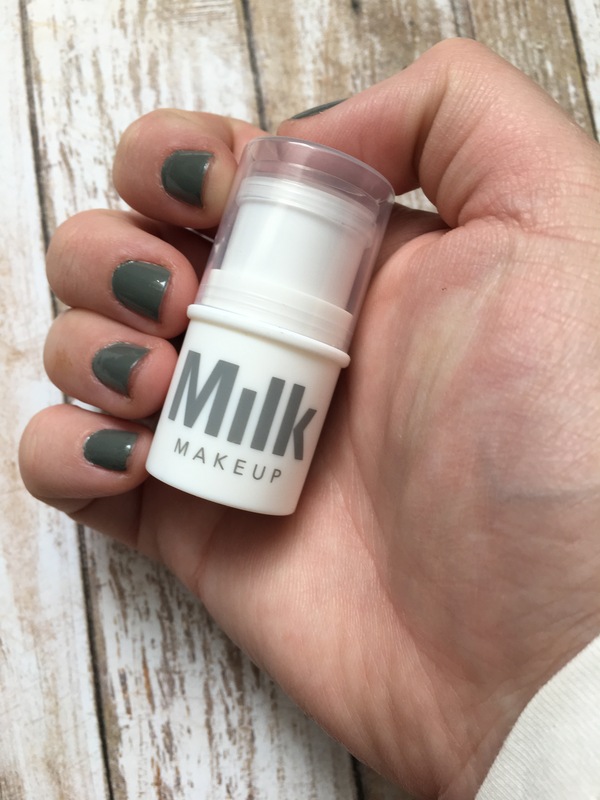 Milk Makeup has been a brand of highlighters that I’ve had my eye on for a while, but just haven’t gotten my hands on. They offer a lot of items in their collection that seem like a one-and-done product, like this. I opt for powder highlights and this cream based one from Milk is okay, but I didn’t like applying it to a full face of makeup, because I felt it was smearing it. Instead, I applied a streak to the top of my cheekbone and used a dry beauty sponge to bounce it into the skin. The shimmer is a nice champagne color that’s not blinding, but enough for a subtle sheen. Layer it up if you want to be seen from outer space. Unlike other highlights, this one from Milk has mango butter, peach nectar, and avocado oils, which provides an extra umph of moisturizer. If you guys remember from my January Birchbox, I received the shampoo and conditioner and I wasn’t super in love with them. 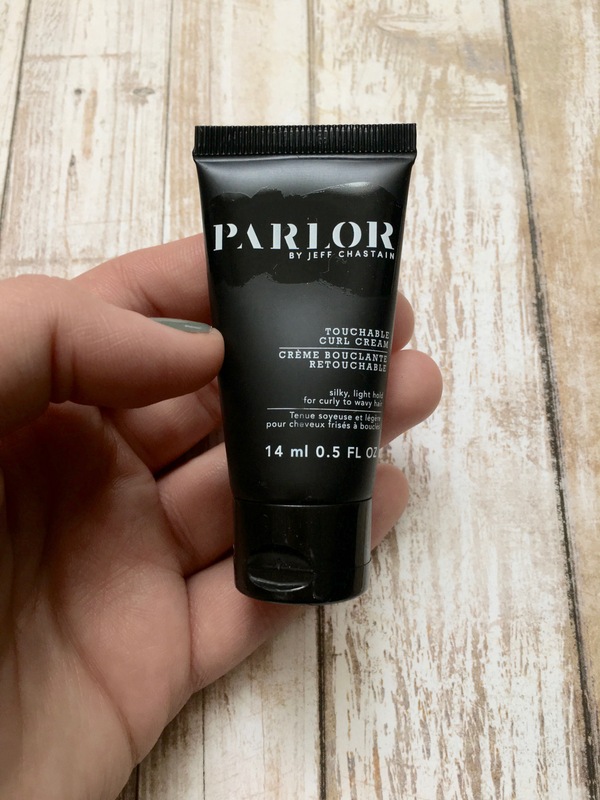 When I saw I got another product from the PARLOR line, I groaned because I thought “Not again!”. My natural hair texture is nothing short of a “hot mess”, which is why I spend most of my time trying to tame my unruly curls with hot tools. Especially during the winter months, I don’t like to leave my hair untamed because it becomes static-y and even more of a hassle with frizz. I used this product on wetted down second day hair and after detangling the hell out of my locks, I worked it through root to ends. It had a thickish consistency, but was kind of tacky to work through my hair. Since I don’t have a diffuser on my hairdryer, I opted to air-dry my hair. 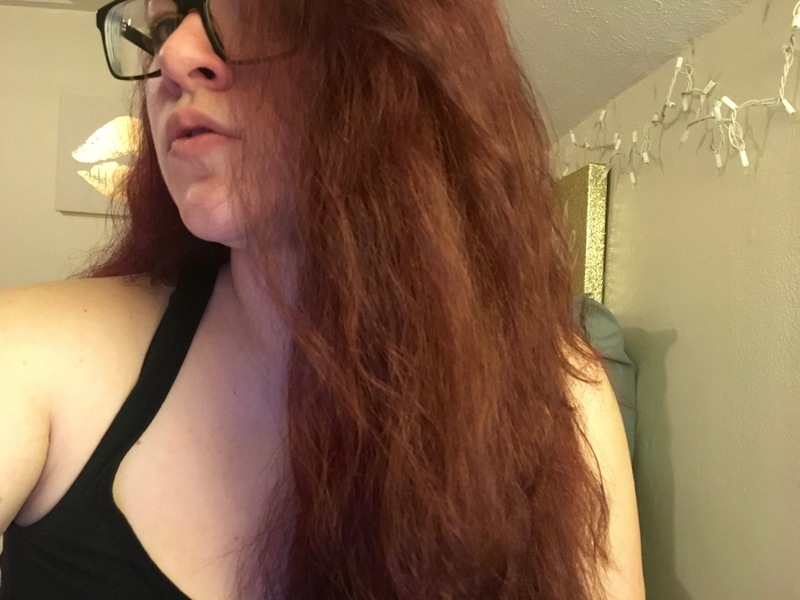 I’m not sure if it’s because I have to work the product in with my hands, but I noticed that it doesn’t necessarily combat the frizz I struggle with when scrunching my hair. It gives my curls a tight scrunch look, which is cute, but not my particular favorite for the wintery weather we’ve been having here in New York. Fewer things irk me more than receiving shampoo and conditioner samples in beauty subscriptions. Especially when it’s only enough for one trail! 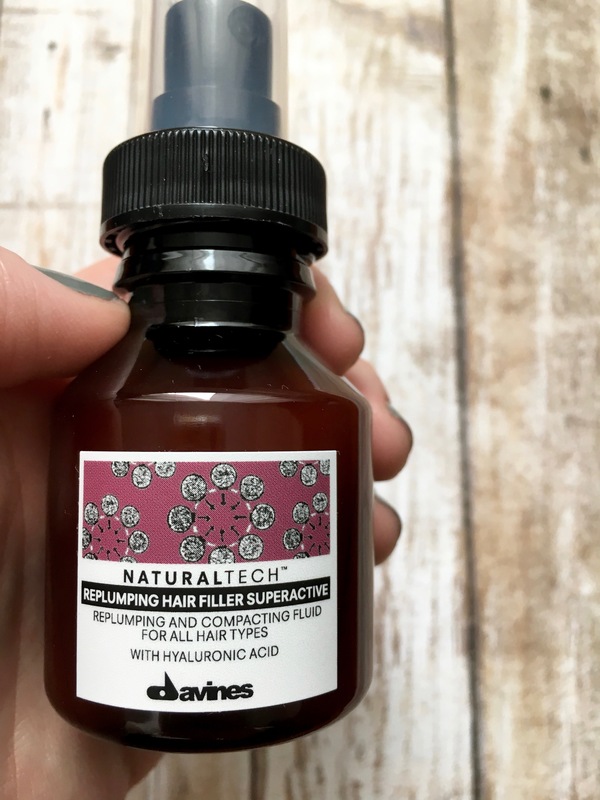 This combo from Davines was considered “bonus” products this month, which I think might have to do either with it being my birthday month, or because I also received the treatment spray aforementioned. “Natural” products usually have that weird patchouli smell and this one is no exception: The smell was not up my alley, since it’s got that patchouli scent mixed with a little Dove Soap. Needless to say, it’s an acquired smell that I’m not in love with. The consistency of the shampoo was almost gritty and it didn’t lather well, which makes me apprehensive on considering future repurchase. However, the conditioner did leave my hair softer after letting it soak for a few minutes. Also to note, I’m not sure if it was because I hadn’t washed my hair for a few days, had it up in a top knot for most of the day or because it was from the products, but I did notice a lot of fall out and breakage while washing it. My hair usually does have a healthy amount of fall out, but this was abnormal. 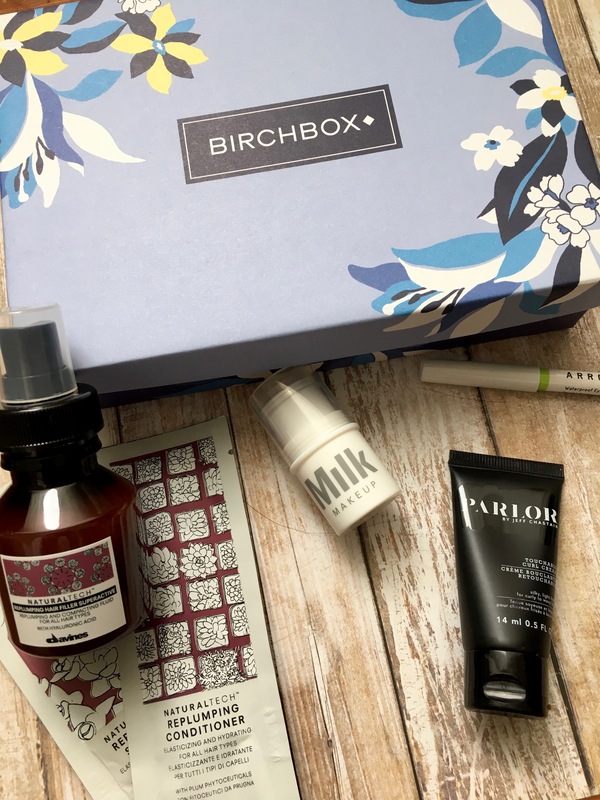 If you’re interested in signing up for Birchbox, use my referral link here! 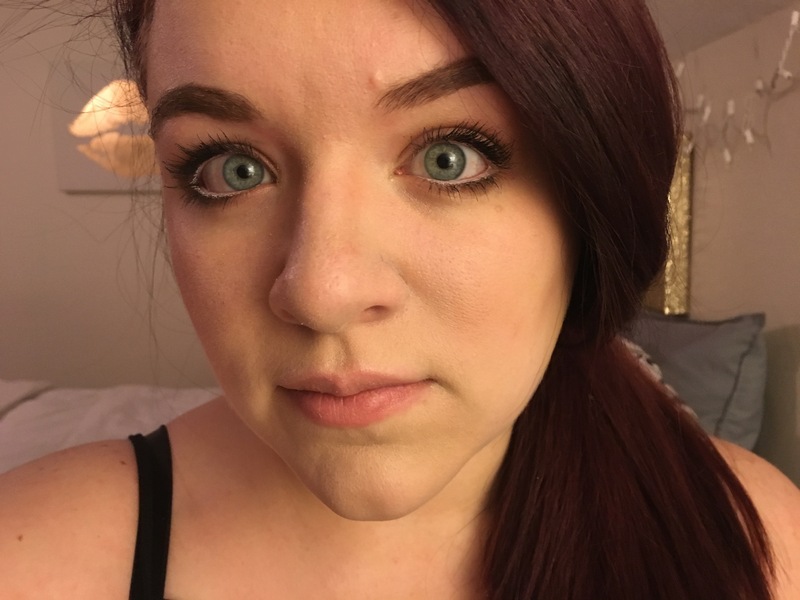 This entry was posted in beauty subscriptions, makeup and tagged arrow, beauty subscription, bioderma, birchbox, conditioner, curl cream, davines, eyeliner, hair care, hair replumper, Highlighter, makeup remover, micellar water, milk makeup, naturaltech, parlor by jeff chastain, shampoo. Bookmark the permalink.